Free Entry into Barcelona's Nightclubs! Situated on top of the mountain of Montjuic, La Terrazza is an open-air nightclub in Barcelona. This nightclub is located in a historic part of the town, giving its décor and ambience an elixir of culture, heritage, and the fun-loving vibes of the young, enthusiastic music loving crowds of Barcelona. The venue has been open for 20 years now and has welcomed several international artists from all around the world. For those who are dying to visit this atmospheric nightclub in Barcelona, here is all you need to know about the dress code guidelines for men and women. Open during the summer season from May through September, La Terrazza welcomes young, fun-loving international crowds who just want to enjoy an amazing summer night party. The dress code for La Terrazza is strictly casual; however, you will find the young, ‘beach body ready’ crowds to be dressed to the nines for the occasion. La Terrazza is known for its flirty atmosphere and summer vibes. The dress code for men at La Terrazza is casual; so men can simply put on a nice T-shirt, a collared shirt, or even fancy formals. While the dress code says casual, the events and parties held at this nightclub call for a trendier, chic club wear. It is never okay to end up in beach wear or even sports attire to La Terrazza. If you do, there is a good chance you will not be given entry into the club. However, for those who simply want to throw on a casual shirt for the club, it is completely alright! Wear some great jeans, or even formal trousers, whatever you feel comfortable in. This open-air club in Barcelona concentrates on only one thing; to make sure that everybody has a great time. The casual dress code means that you can wear almost any kind of shoes that you feel comfortable in, however, like most club rules, sports shoes are not really the best option to be worn at the club. 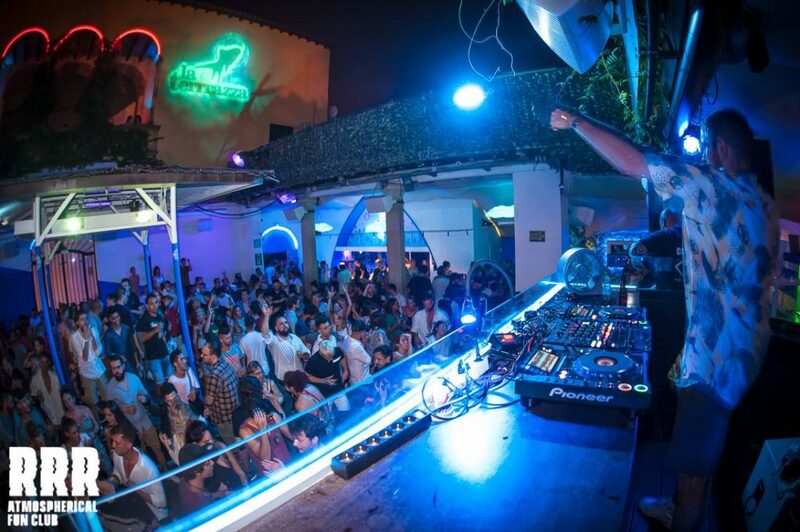 All kinds of young, international crowds visit La Terrazza to enjoy some of the best live performances, DJ music and of course, amazing House and Techno music as well. It is safe to say that you will come across all kinds of hairstyles sported by a varied group of personalities! While it is always preferable if you come to the club well groomed with a clean haircut, if you happen to sport long hair or even no hair, you are still welcome to the club! You can even put on some fancy accessories like neon headbands or even hats to stand out; however, you will also see a lot of other excited members of the crowds sporting similar, unique styles! La Terrazza allures young, tanned and beach-ready crowds during the summer months, so it is quite obvious that you will find most of the crowds sporting tattoos and showing them off proudly as well! If you have some unique tattoos to show off, then La Terrazza is the place to show them off at! Of course, if you are sporting your tattoos in some intimate places, it is best not to reveal them during your time spent at the club, as the bouncers might just kick you out for indecent exposure! This open-air nightclub has amazing vibes and can host a party of up to 1000 people at a time! You will come across a lot of friendly faces, interesting personalities and even some quirky, unique ones! While you can always opt to visit the club alone, it would do you a world of good to take a few ladies along with you to the club. Women have always had an easier time getting into clubs than men did, and well, I would say it’s pretty much justified! I mean, who doesn’t love to go to a club filled with pretty ladies? So for the La Terrazza club dress code, there are only a few things which the ladies need to pay attention to, and here is all you need to know about it. La Terrazza nightclub really respects its casual dress code policy, so if you want to turn up to the club in just a cute dress which you really wanted to wear for a long time, this is the club to wear it at! Of course, most of the young club goers are very enthusiastic about visiting this famous club and are completely dressed to impress! So if you have an amazing club outfit which you just can’t wait to put on, La Terrazza is the club you want to wear it to! If you have some amazing skinny jeans with a crop top that you wish to wear, well, anything goes at La Terrazza! Just don’t end up in sports wear or a bikini, and you will be just fine! Your comfort is the ultimate goal, so if you feel comfortable in your high heels (which you will obviously look amazing in), you can wear them to La Terrazza. If you get tired in the heels, there are plenty of places you can simply relax with a drink and some food, so you aren’t on your feet all night long. La Terrazza embraces all kinds of uniqueness; so if you want to try your hand at a quirky hairstyle, then you are very welcome to do so at this club! You can even try out some cool hair accessories like head bands or funky hats and caps. If you got tattoos, La Terrazza is the club you want to show them off at! You will most probably run into hundreds of other party goers with unique tattoos all over their bodies, so get ready to show yours off too! With a chilled out atmosphere and amazing music to dance to, La Terrazza is an amazing nightclub to visit in Barcelona. There is a reason why this nightclub is so popular worldwide, and now that you know what you need to wear, well, head on over and have the night of your life! Our team consists of young professionals from all around the world aiming to deliver you the best experience in any of our events! We are planning, producing, organizing, promoting and hosting regular parties as well as special events. combining music, theme and venue that they will never forget!  The Full Barcelona Nightlife Overview! Join our monthly newsletter and stay up to date on what’s going on in Barcelona’s diverse nightlife: Events, guest lists, specials and much more! By filling out the guest list form you agree to subscribe to the Citylife & Nightlife Newsletters as well. The newsletters will inform you about what’s going on in this beautiful city! If you wish to unsubscribe you can do so at the bottom of the newsletter page. This website is part of the nightlife.io group.